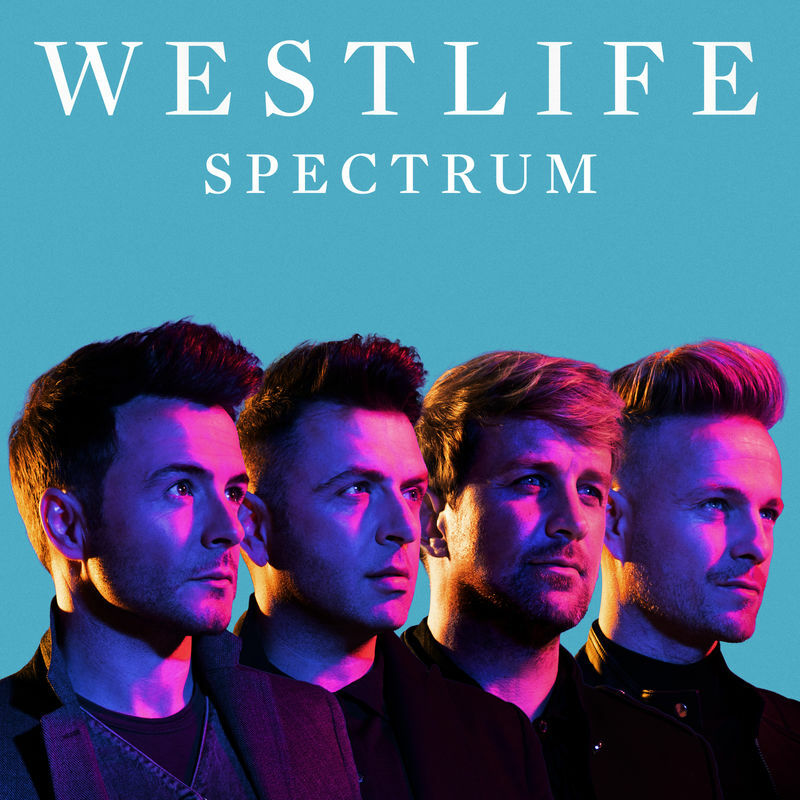 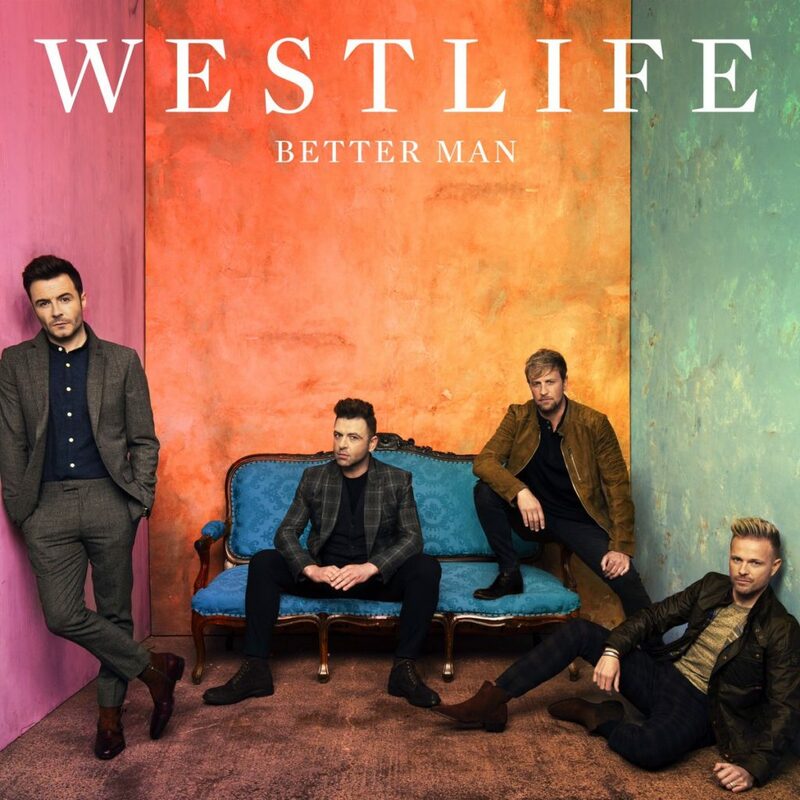 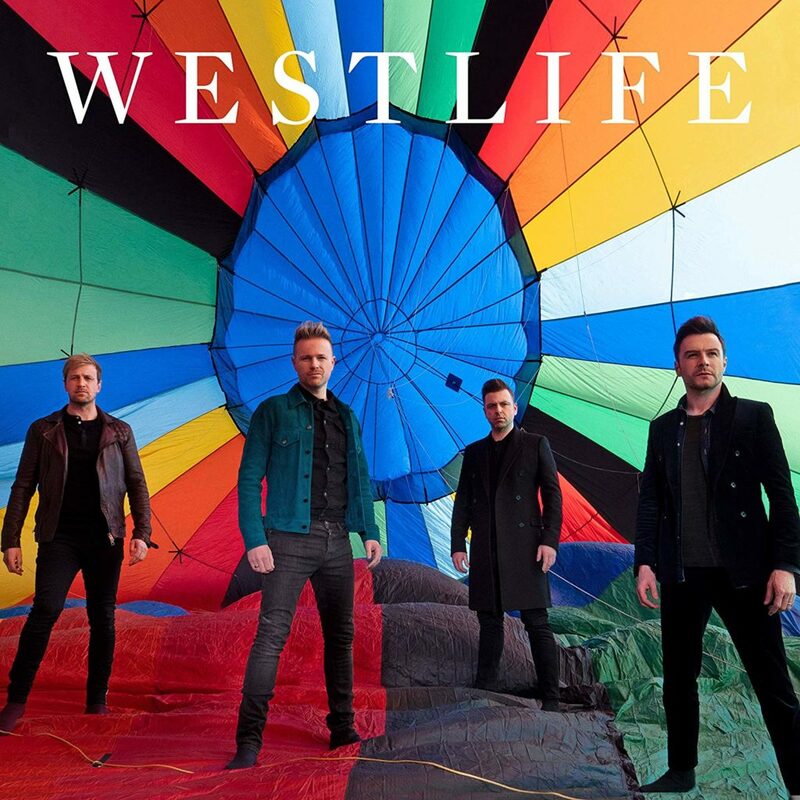 All the latest on Westlife: news, music & more! 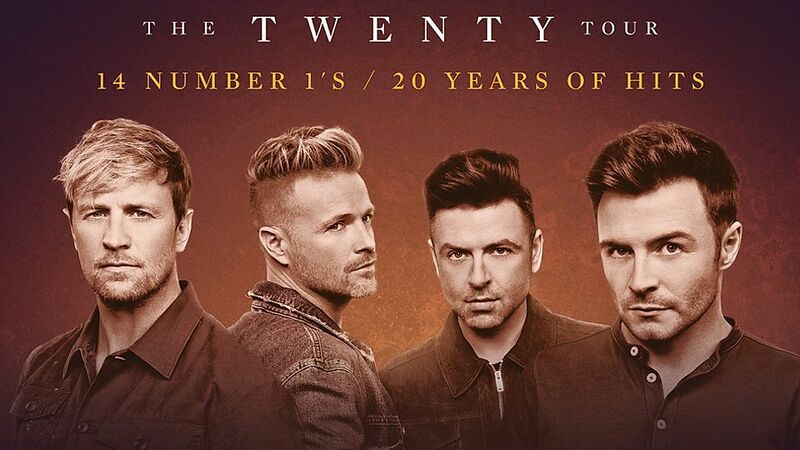 The Twenty Tour – UK, Ireland & new Asia tour dates announced, and a festival date in Denmark – book your tickets now! 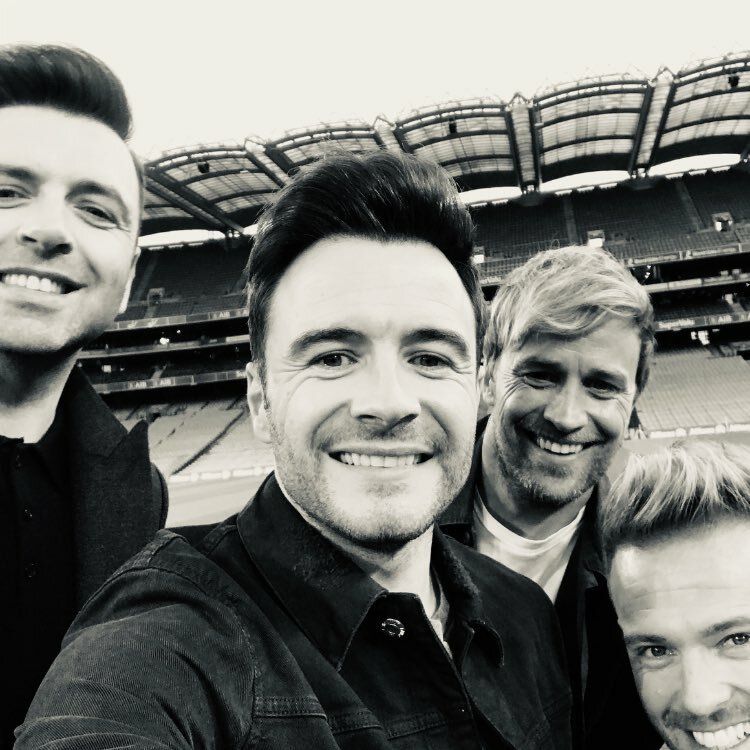 Want to keep updated with all the latest Westlife news?